Players coming back into the mix just in time for an absolute massive game. Munster and Edinburgh have the honour of kicking off a class two days of Champions Cup quarter final clashes and they go into the fixture with good news abounding. "Munster’s full Ireland contingent have now returned to the squad ahead of Saturday’s knockout clash in Murrayfield. Following the game against Zebre on Saturday night there were no new injury concerns. "Joey Carbery and Ciaran Parker will be reintegrated to team training this week as they complete their rehab from respective hamstring injuries." Carbery has not featured in a game since his action-packed appearance off the bench in Ireland's Guinness Six Nations victory over Scotland. 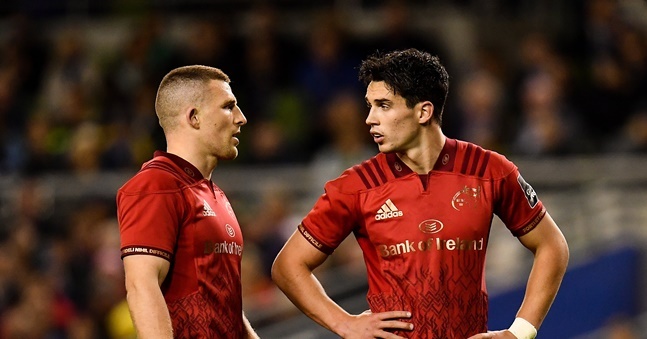 Munster would ideally like to give their outhalf another week to get right but they are into a needs must scenario, with a place in the last four at stake.  On Baz & Andrew's House of Rugby [from 12:00 below] former Munster star Barry Murphy looked ahead to the last eight clash with Leinster and Ireland centre Jenny Murphy. 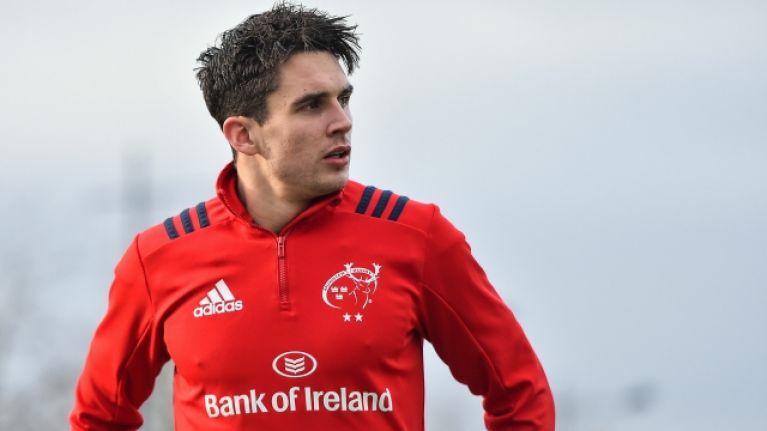 He feels Carbery and Conor Murray simply need to start for Munster to have any hope of advancing and spoke about a big call looming for the 15 jersey. The recent performances of back-row Jack O'Donoghue, Barry Murphy believes, are enough for him to get a start against Edinburgh this weekend. "He was hurdling people. He's got such a big, wide step and he was hurtling onto the ball... I think he has played himself into a spot in the side this weekend. 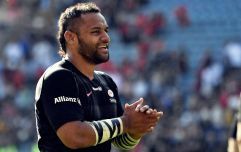 Between him and Chris Cloete, I'd go with Jack." With Munster not too far off full-strength, Murphy feels Johann van Graan faces a big call regarding his starting fullback. "Conor Murray and Joey Carbery will play, absolutely. Without them, I think, Munster lack that bit of control and that bit of spark, from Carbery. "With the back three, they have some decisions to make. Mike Haley, I'm a big fan of his but he hasn't been playing well lately. He made a big mistake at the weekend." Jenny Murphy argued that Haley responded well to his error, which ultimately led to a Zebre score, and Barry Murphy agreed that he did prove resilient. The former Sale Sharks star teed up a try and scored one of his own in a second half where the entire Munster XV looked better. "Andrew Conway and Keith Earls will start," Barry Murphy continued. "It's just whether you want to play Conway at fullback and maybe put Darren Sweetnam on the wing... personally, I would go with that but Haley has been an ever-present for Munster this season so they may go with him." A wealth of options for the Munster coaching staff and a fullback call that could have a huge bearing on a crucial encounter. "Everyone’s hoping in Kilkenny that he’ll carry that into inter-county"